Experience a connection with nature you won’t get in a traditional educational setting. Our programs help youth grow as individuals while forming bonds with other students, lasting memories, and meaningful experiences. 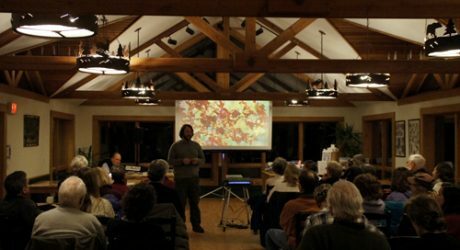 The Outdoor Education Center provides the perfect setting for your next conference, retreat, or workshop. While still close to civilization, the surrounding nature is peaceful and private, allowing participants to focus on your program goals. The Spring and Winter Break Camps are open to children ages 6-13. We offer activities in our four core areas to provide your child with a fun and educational experience during their time off from the traditional school setting. We pursue excellence in our field through the four pillars of our educational philosophy. 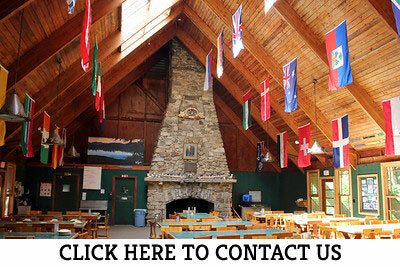 Contact us to help plan your school’s next trip! 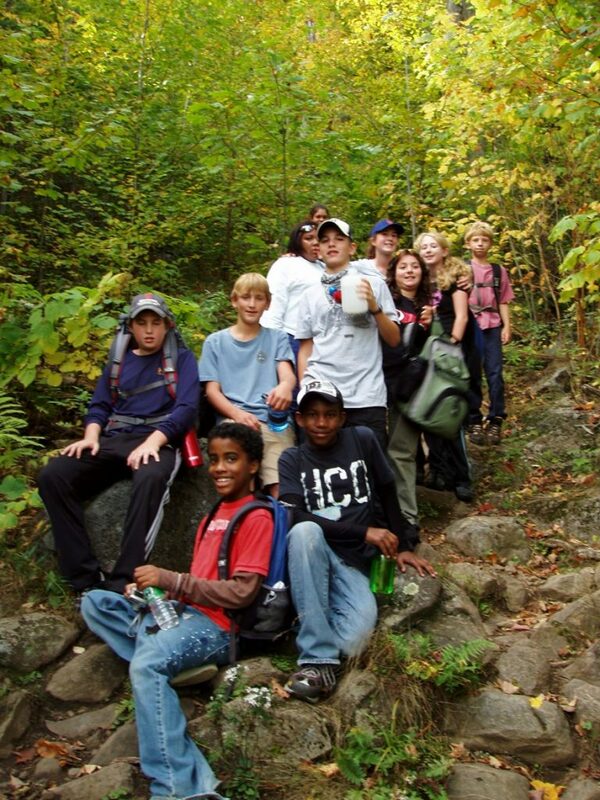 Pok-O-MacCready Outdoor Education Center’s mission is to encourage a sense of awe in the presence of nature, to build self-confidence, to nurture self-worth and to promote teamwork, communication and tolerance for students of all ages. 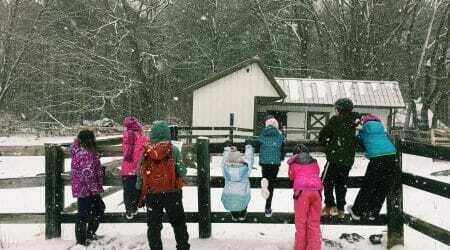 Each year, more than 50 schools bring groups to the Pok-O-MacCready Outdoor Education Center. These groups come from all over the Northeast and Quebec. PMOEC is open for the duration of the school year (September through June) and offers programming for students from elementary age through college level. A diverse staff of experienced outdoor professionals guarantees each group an educational, fun, and memorable experience. PMOEC has also worked with Quebecois Schools for over twenty years. Our four main program areas along with our professional staff, create an ideal language learning environment. As all of our staff are native English speakers, we also provide the highest level of cultural immersion. 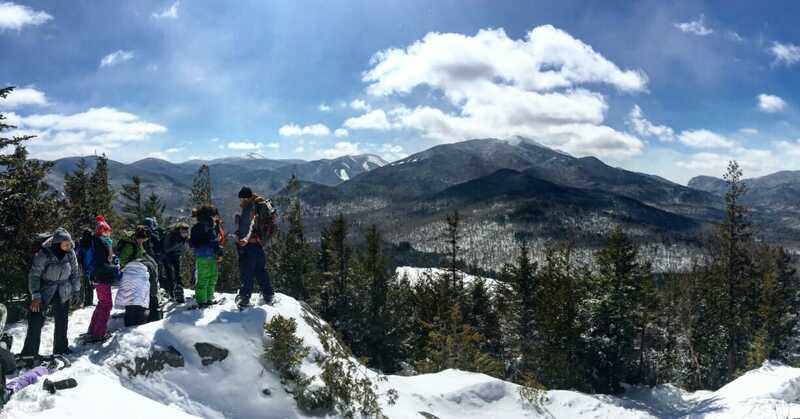 The campus consists of over 300 acres inside the beautiful 6 million are Adirondack Park- the largest wilderness east of the Mississippi River. PMOEC is located five hours from Boston and New York City and about two hours from Montreal. Our property is crisscrossed by more than 20 miles of cross-country skiing, mountain biking, hiking, and nature trails. 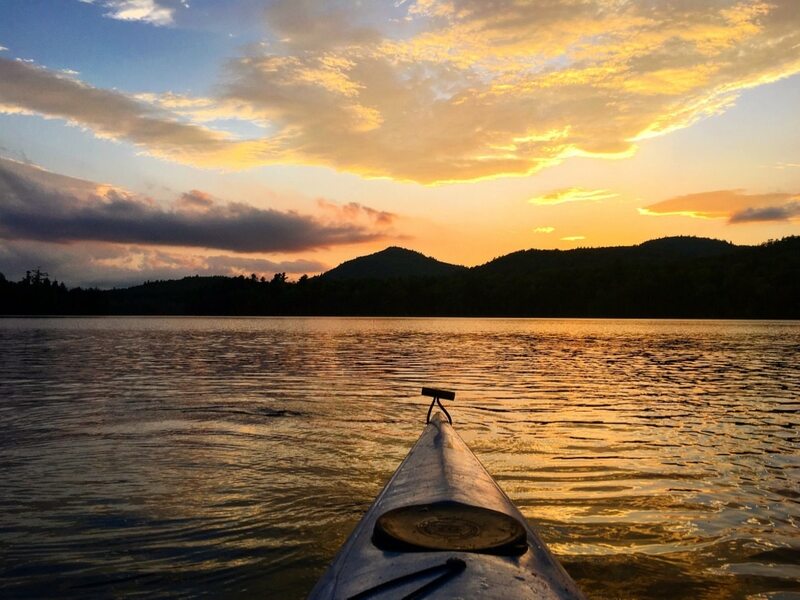 Our location gives us easy access to nearby Long Pond for canoeing, pond ecology and fishing. We are minutes away from four mountains Bare, Rattlesnake, Sugarloaf, and Pok-O-Moonshine. 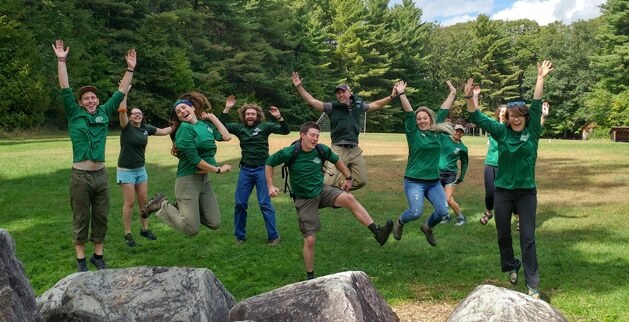 Our staff brings a variety of backgrounds and has a long history of providing the best experience for all that attend Pok-O-MacCready Outdoor Education Center.